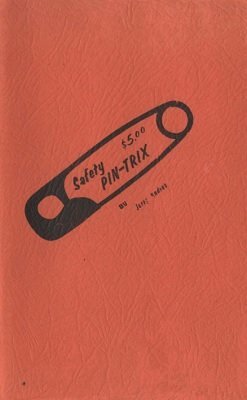 One of the things Jerry Andrus is known for are his safety pin tricks. He has created a whole range of methods and moves and effects. Enjoy an array of truly bewildering effects with the lowly safety pin. 1st edition 1955; 1st digital edition 2015, 84 pages.